When it comes to Prince Harry and Meghan Markle, it seems like every story about their relationship gets cuter and cuter. Or maybe it’s just that they make even normal couple things seem more romantic because, well, they’re royals. 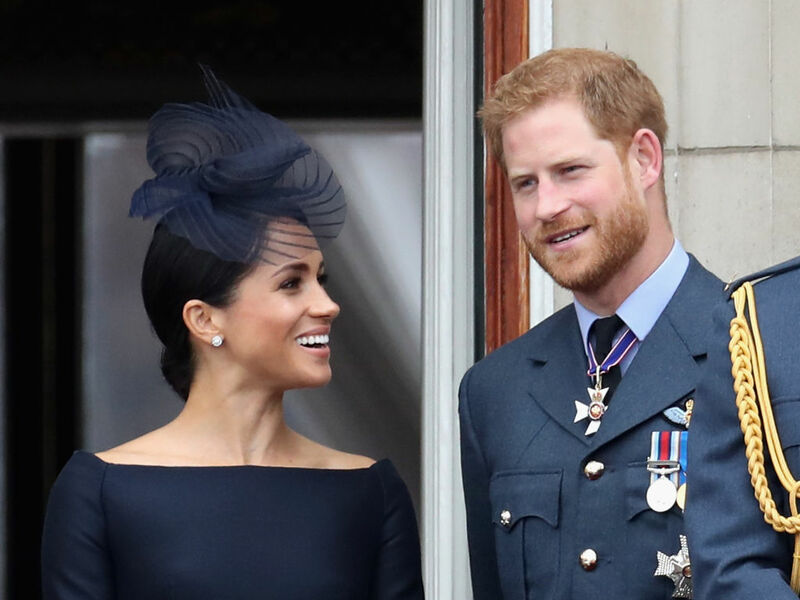 For example, Prince Harry and Meghan Markle apparently have the sweetest nicknames for each other. Sure, partners give each other nicknames all the time. 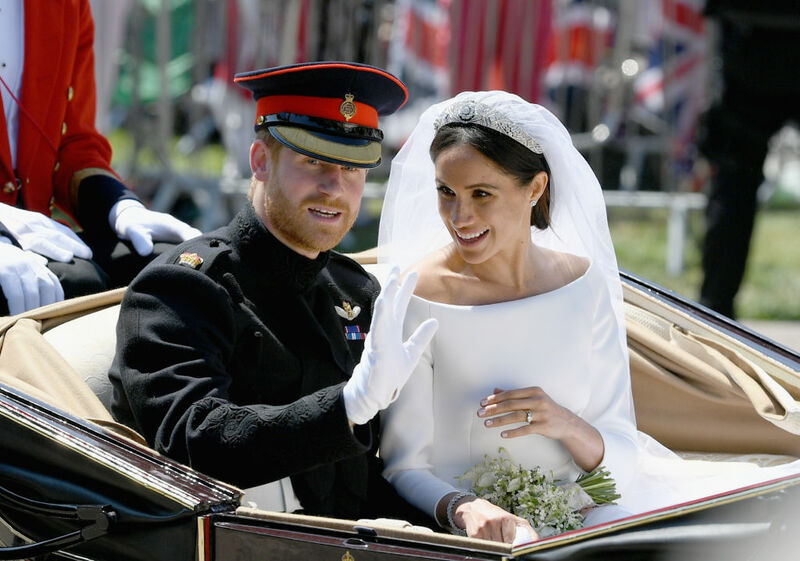 But when it’s the Duke and Duchess of Sussex, it feels extra special. Hello Magazine reports that Harry calls Markle “Meg.” It’s pretty predictable, but it still gives us a better idea of how casual the royals can be behind closed doors. Prince Charles has a much more imaginative nickname for Markle. According to Daily Mail, he calls his daughter-in-law “Tungsten,” because it’s one of the strongest metals on earth. Considering that Markle has used her public platform to help empower women, “strong” seems like the perfect word to describe her. 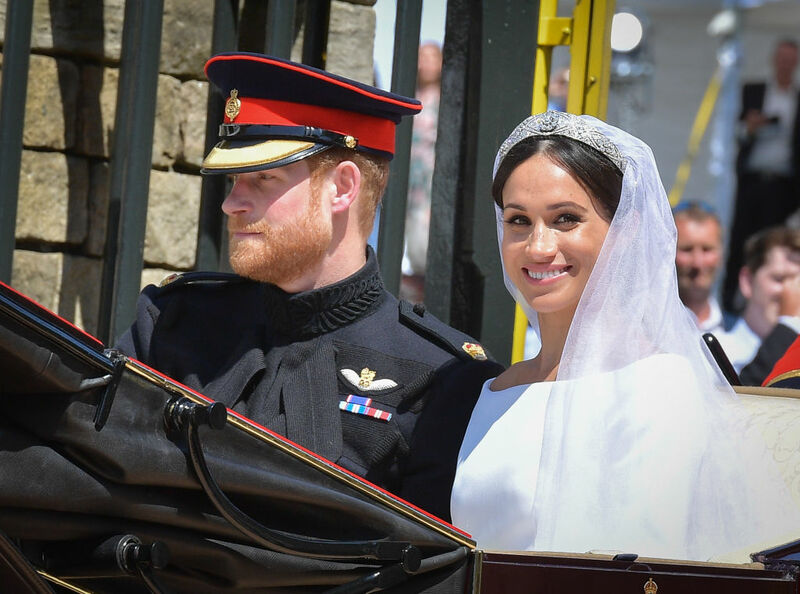 So, then, what does the Duchess of Sussex call her husband, whom she married this past May? 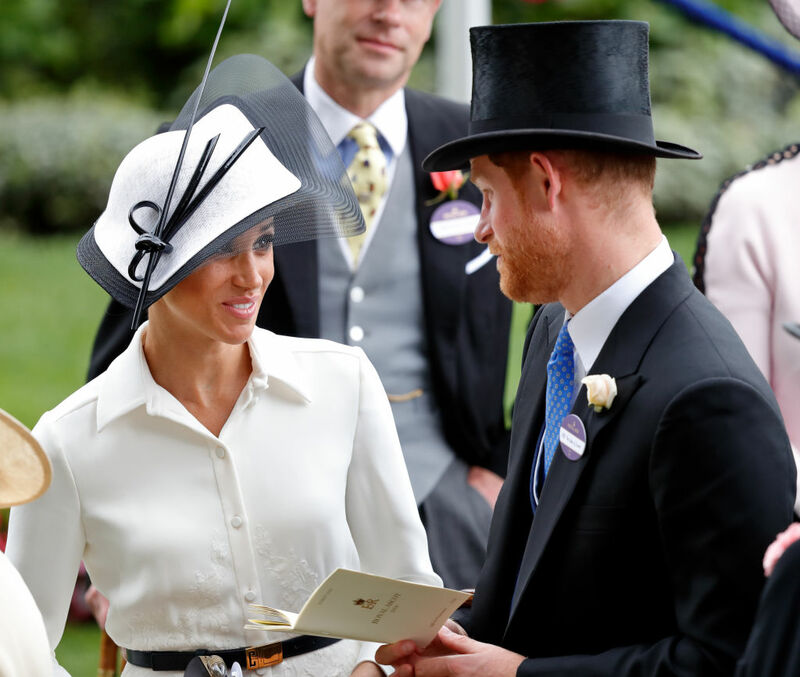 According to the British publication Express, Markle calls Harry “Haz.” That particular nickname was revealed by Markle’s friend and agent Gina Nelthorpe-Cowne, so she definitely knows what’s up. 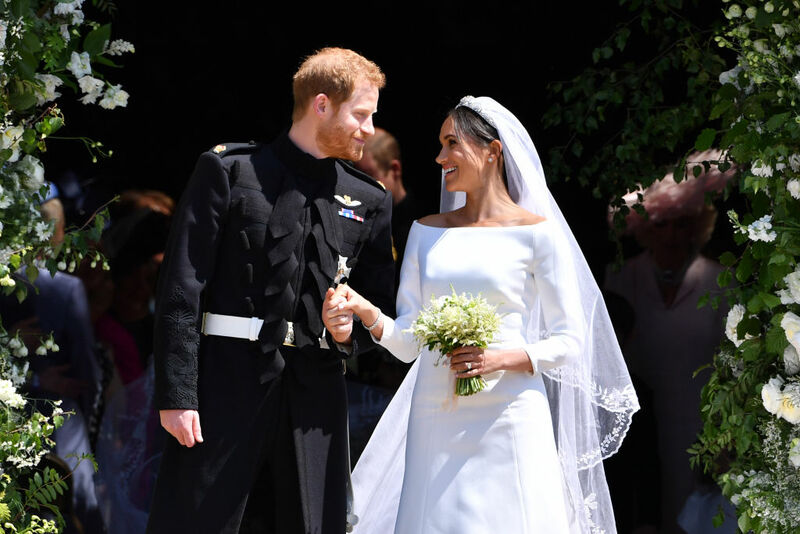 Now when you see pictures of Harry and Meghan, you can imagine them calling each other Haz and Meg. Okay, maybe this caption contest was an excuse just to look at pictures of the Duke and Duchess of Sussex. We mean, Haz and Meg. Can you blame us though? We seriously doubt you can. Now get out there and Haz a MEG-a good day.